Our company provides the cheapest SR22 insurance quotes for high-risk drivers all over the United States. Based on your driving history and current status – we are able to find affordable solutions for any cases. 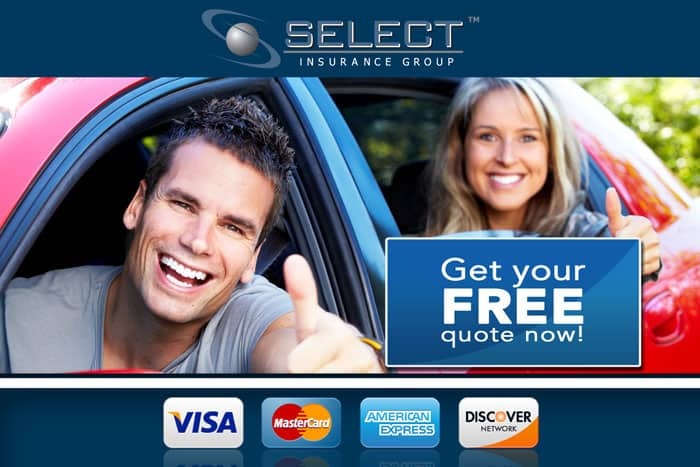 Select Insurance Group shops multiple sources, and can meet the needs of even the most difficult to insure drivers. Our agents will professionally assist you in getting the cheapest rates on SR22 Insurance. To get started – simply fill out our online quote form and we will contact you at our first convenience. 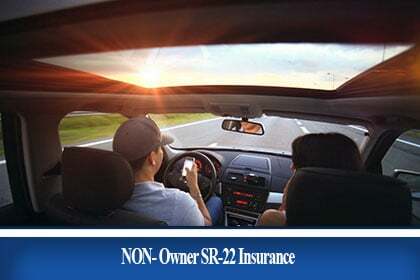 If you operate but do not own a car, we would like to offer cheap Non-owners SR22 insurance for you. Feel free to get a quote from us by calling or filing out our form. We also have Non SR22 insurance guide that will cover most of the questions and information Broad Form Insurance. What is SR22? How much is it cost? Owner/Non-owners policy. All answers can be found on our website. 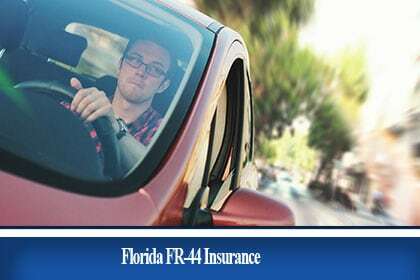 We offer affordable FR44 insurance in Florida. To get a better understanding about Florida FR-44 laws and regulations please click HERE.